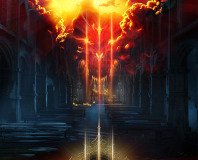 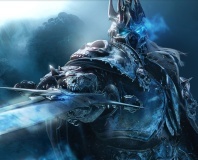 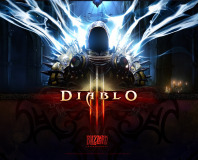 Blizzard is opening up Diablo III for a free beta weekend, starting this evening. 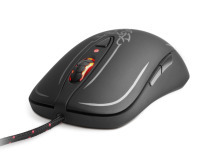 SteelSeries announces a range of Diablo III peripherals, including a mouse, headset and mouse pads. 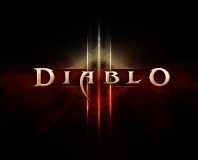 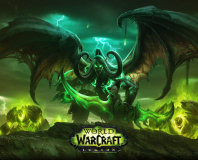 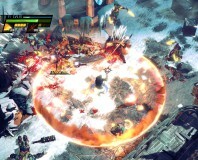 The Art Director for Diablo 3 has resigned suddenly, but Blizzard insists this will not effect the finished game.